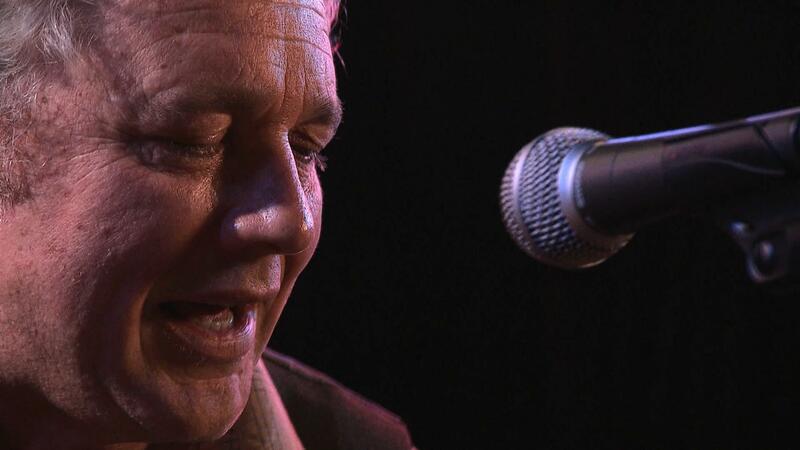 Founding member of the Jayhawks, Mark Olson performs songs from his second solo album, Many Colored Kite. Founding member of the Jayhawks, Mark Olson performs songs from his second solo album, Many Colored Kite. Learn more about the Jayhawks here. Mark Olson of the Jayhawks performs songs from his second solo album, Many Colored Kite.